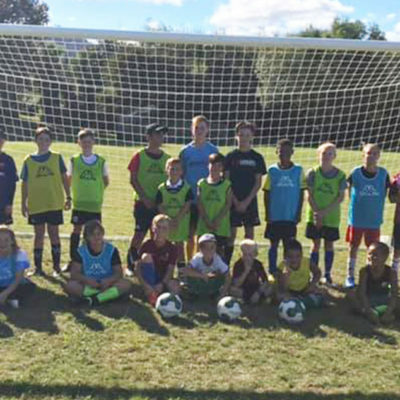 Budding Southland footballer Laurent Edwards is about to embark on an exciting journey to Malaysia. 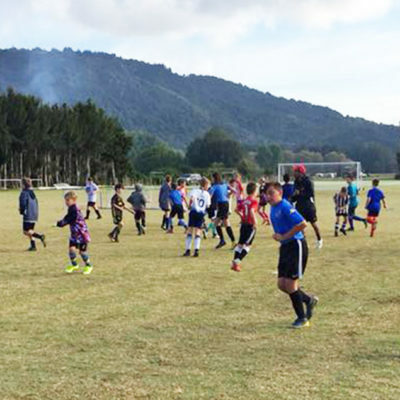 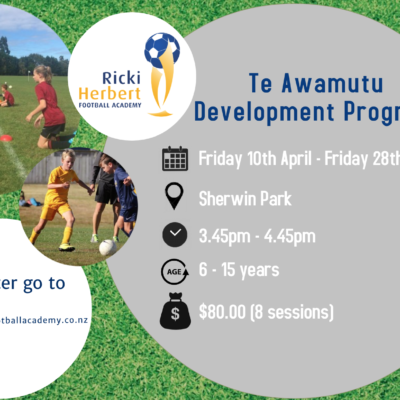 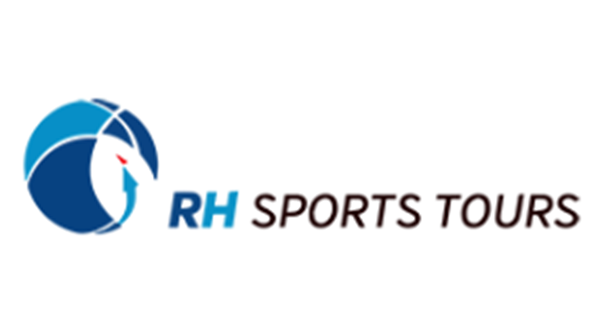 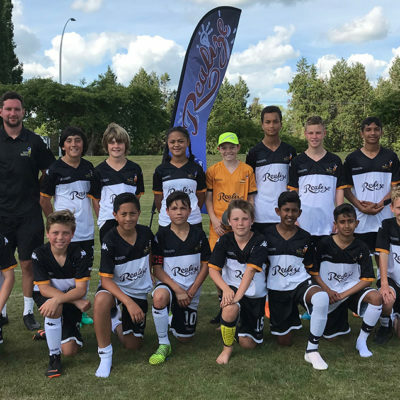 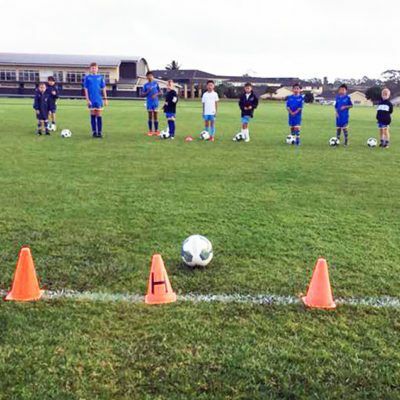 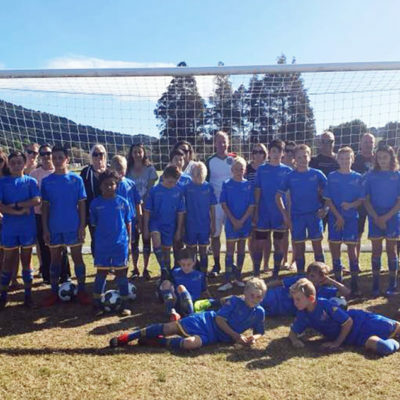 The 14-year-old, who plays for Invercargill-based club Old Boys impressed at two North Island camps last year to gain selection in the Ricki Herbert Football Academy, to participate in a week long adventure starting on October 1. 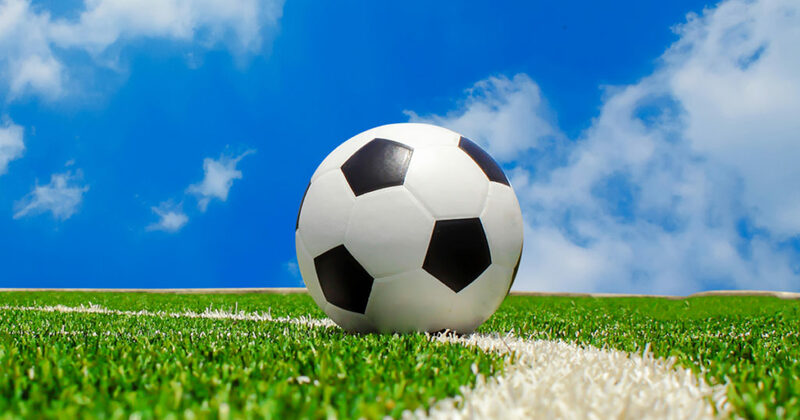 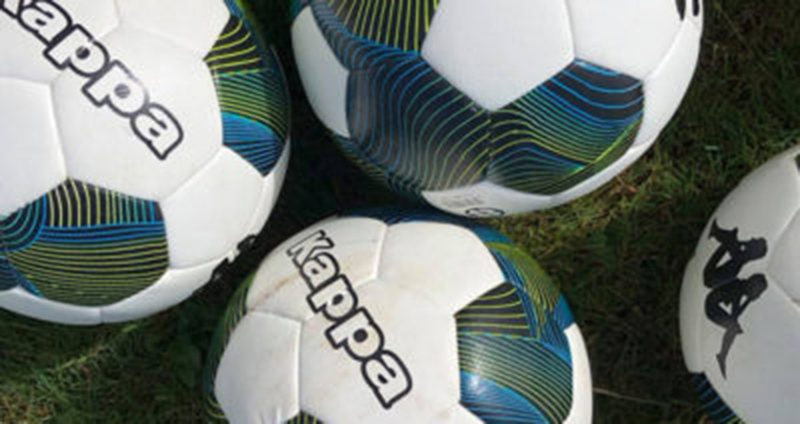 The players will stay at the Kuala Lumpur Football Association Centre and will play games against top Malaysian youth teams, while also spending time training and sightseeing.